Again, a heartfelt thank-you from Bloomington Lincoln. You are on the website of Bjorn Timeless Portraits and like to welcome you. We are excited to learn more about your family and scheduling your portrait session. Please fill out the form to your right and we will send you a gift certificate valued at $2000 redeemable for an 11x14 painterly portrait on canvas via email. Additionally, we will be reaching out to you in the next few days to schedule your appointment. Thank you! We will be reaching out to you shortly to schedule your portrait session. In the meantime, please visit www.bjornmeisner.com/preparation to help preparing you for portrait success. 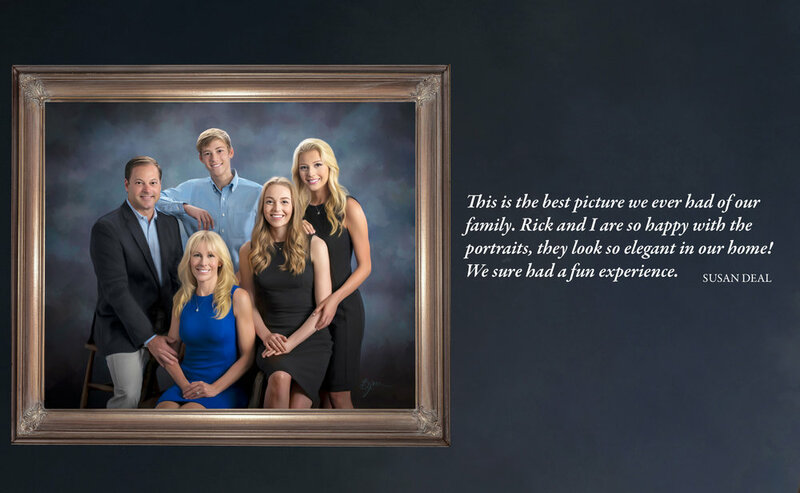 Please note that all portraits are taken in our Wayzata studio.